A deep hypnotic process, developed over many years, designed to reconnect you with your soul self, your guiding beings and thereby awaken an understanding of your immortal identity. This unique and powerful work was developed by Dr. Michael Newton through over 25 years of regression research. A deep hypnotic process’ is the achievement of complete physical relaxation, guided by suggestions given by the therapist but created entirely by the client, in which awareness is altered and the subconscious and even higher levels of the mind can be accessed. 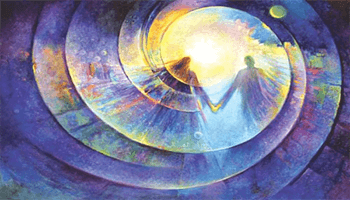 ‘Awaken an understanding of your immortal identity’ … enlightenment, a more complete perception of who you really are as the sum total of your past lives, the collaboration of your soul with other souls and with its guides and teachers, and what you are learning now. A sense of the eternity of the soul…and an end to the fear of physical death. Everyone is worthy of a deep, powerful and profound Life Between Lives session. 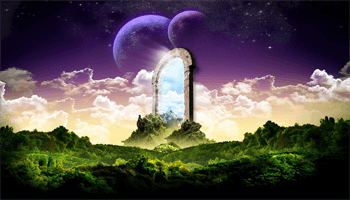 A prior Past Life Regression session can enable the LBL experience to be all it can be; to confirm that the super conscious can be opened and that you can travel beyond your current incarnation. 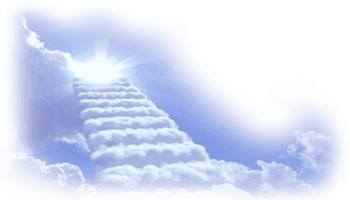 Past Life Regression offers the opportunity to explore agreements, contracts and relationships made with other souls in previous individual existences and can uncover the roots of habitual behaviours. Life Between Lives spiritual integration then brings all these experiences together in an enlightened overview of who you are as the sum total of all your previous lives – and of your essence as a soul.